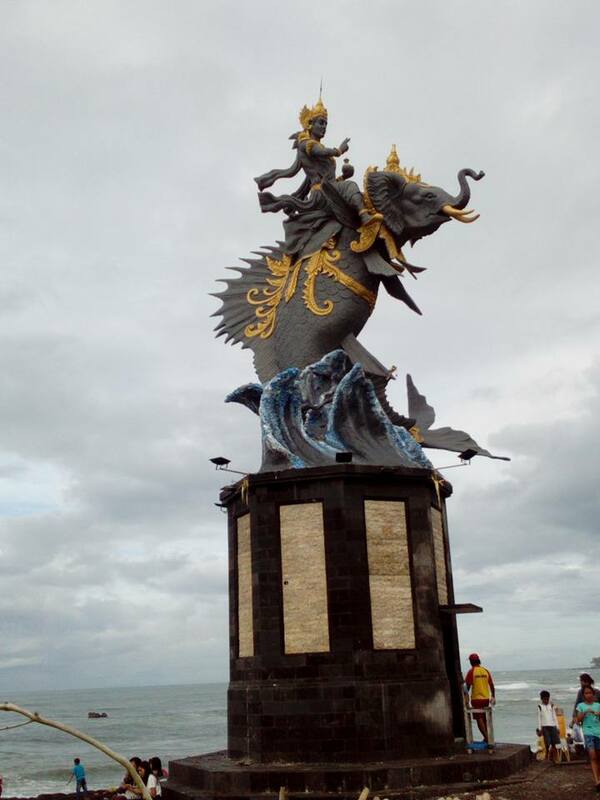 Pererenan Beach is a beach located west of Canggu Beach. This beach is also one of the coastal areas in the Badung area of ​​Bali where conditions are still quite natural. The existence of this beach has not been much heard because it has not been maximally developed into tourism objects such as other beaches nearby, namely Pantai and Pura Tanah Lot. Besides having a beautiful beach, there are many inns and villas that are very affordable. The sand of this beach is a brownish color that is different from the beach sand on Kuta Beach. When exposed to the waves the color of the beach sand will turn dark or black. About 50 meters from the shore is built a wave barrier to prevent coastal abrasion. The position of this beach leads to the south and is rather hoarse to the west so it is still possible to enjoy the sunset.. Most of the visitors to Pererenan Beach are tourists who stay at resorts and hotels around the beach. Most of them are foreign tourists and a small number are local tourists. Activities in the morning and afternoon are more used as a place to sunbathe and surf (sufing). While in the afternoon this beach is visited as a place to enjoy the sunrise and sunset.